Later this week, you'll be able to choose between three colors for the OnePlus 6T. 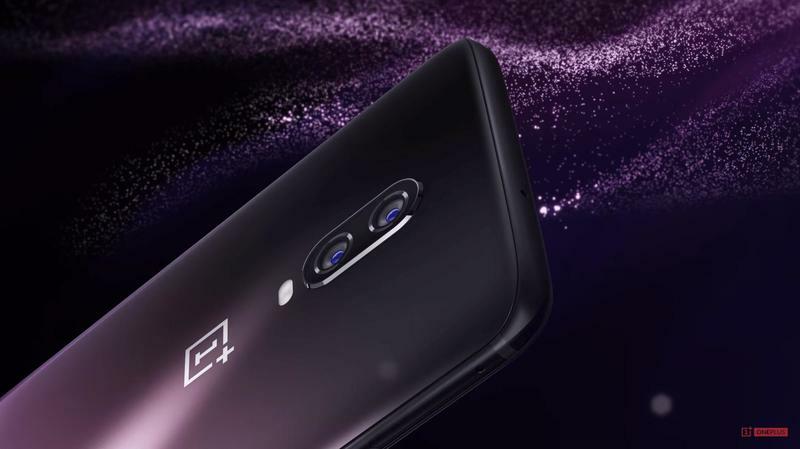 OnePlus, which announced its latest flagship last month, announced that it'll roll out another color in North America and Europe. 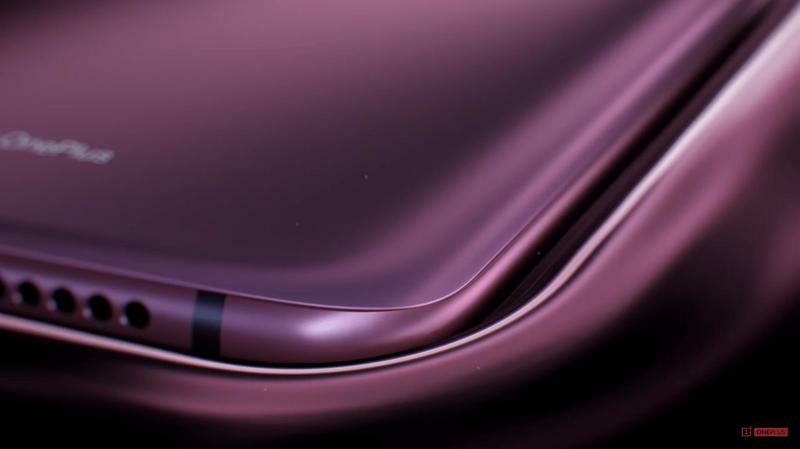 Up until now, the OnePlus 6T has been offered in a limited two-color selection. So it's a welcome addition, and the color definitely impresses. 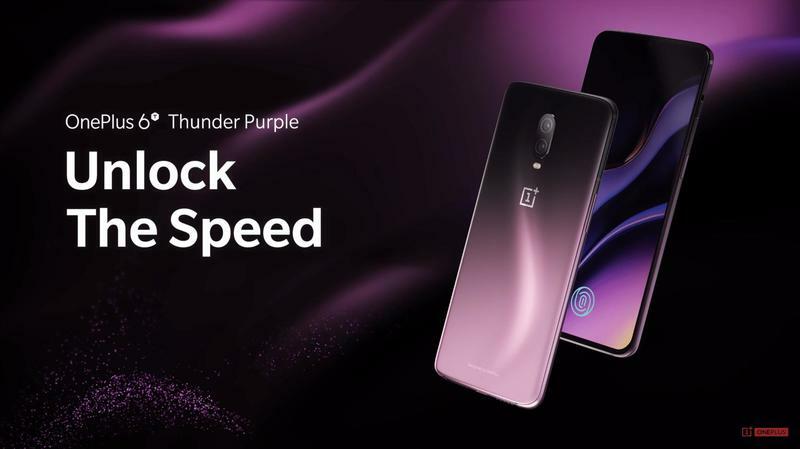 OnePlus says it'll start selling the OnePlus 6T in Thunder Purple on Thursday, November 15. 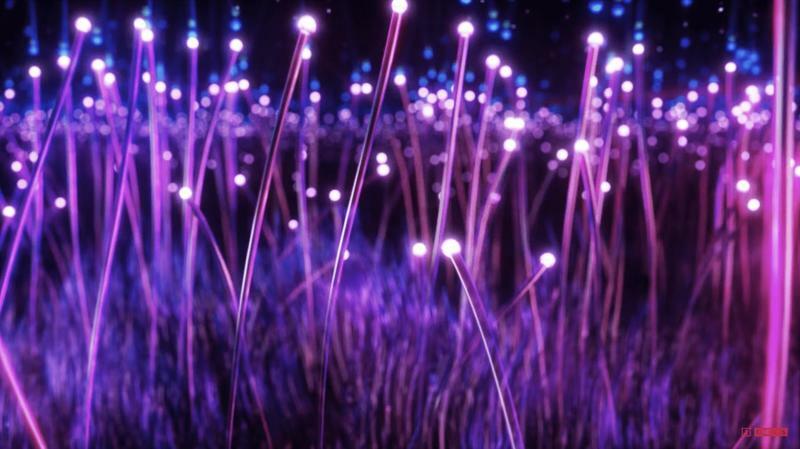 It's only available in the configuration with 8GB of memory and 128GB of storage, but that's a popular choice anyway. It's not entirely new, though. 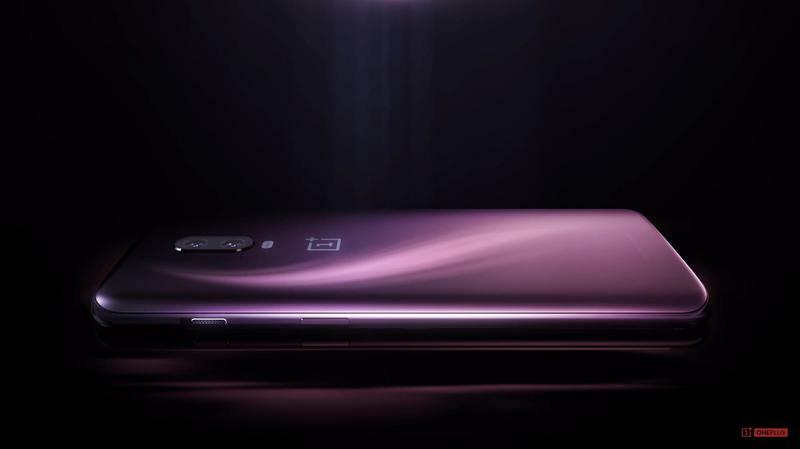 OnePlus showed its Thunder Purple-colored flagship in China last week. 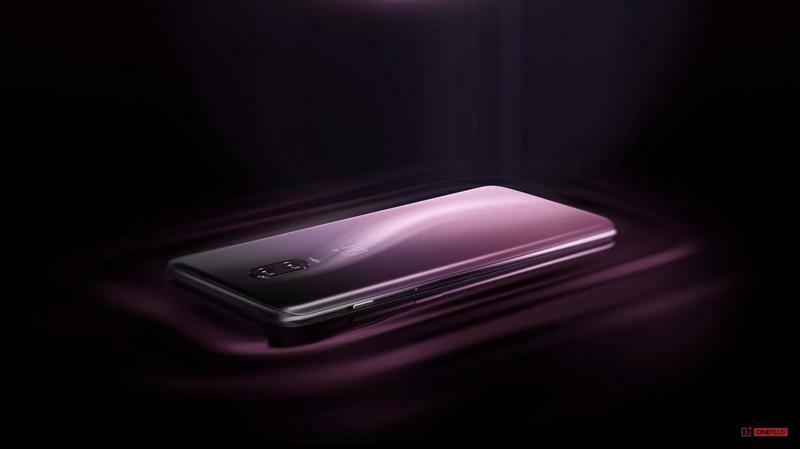 Since the company has a habit of dabbling in China before the rest of the world, we had a feeling this variant would pop up in North America and Europe at some point. Here's that confirmation. The color isn't a single color. 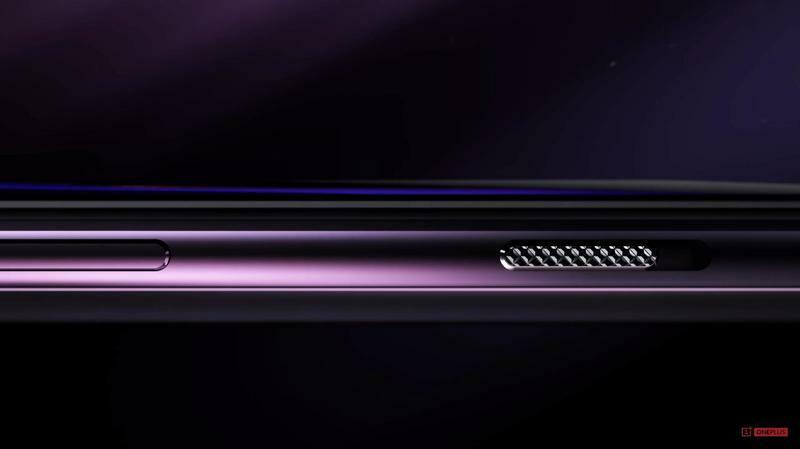 Instead, the OnePlus 6T gets split between purple and black. 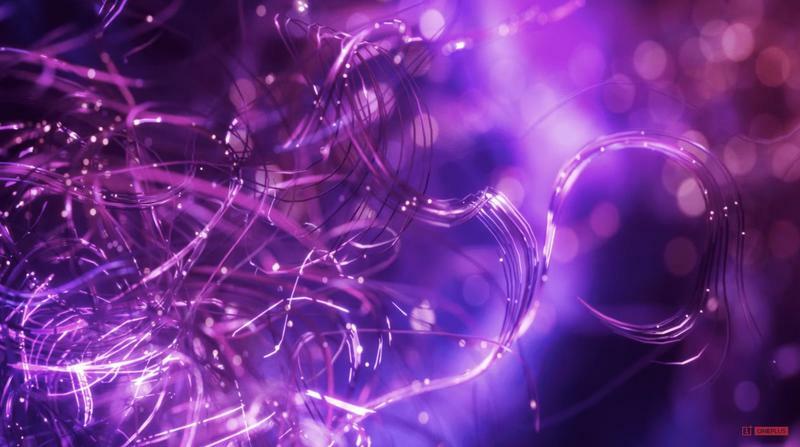 Both are blending into each other, creating a special effect depending on how light hits the glass. Other colors are Mirror Black and Midnight Black. The flagship should get additional colors in 2019 as well. By the way, OnePlus 6T sales in the United States for the first day were nearly double what the OnePlus 6 earned earlier this year. Also, the 2018 flagship is already OnePlus' best-selling phone at launch in the U.S., but that's a pretty narrow window to be too excited over. 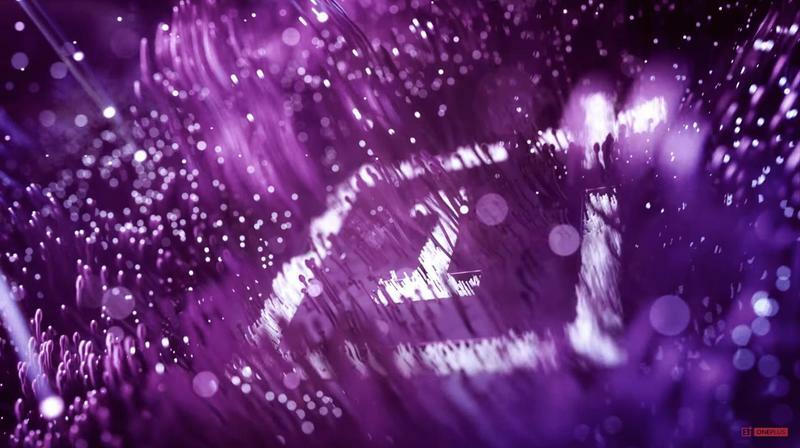 Regardless, it shows OnePlus wants to be a serious player in a very competitive market. 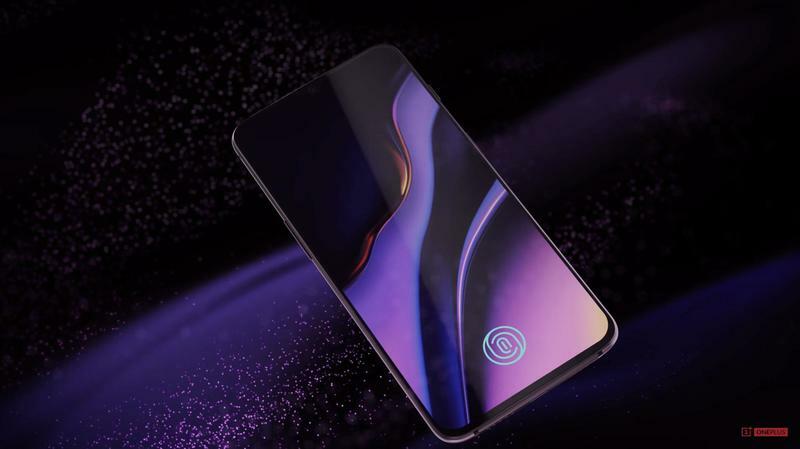 When the OnePlus 6T in Thunder Purple goes on sale, you'll be paying $579 for its style.